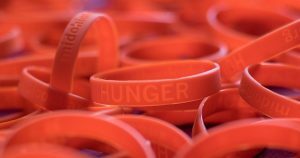 Our staff and volunteers are available to attend and/or present at your health fair, meeting, school function or event to speak about the work of Mid-Ohio Foodbank and what we are doing to ensure no one goes hungry. 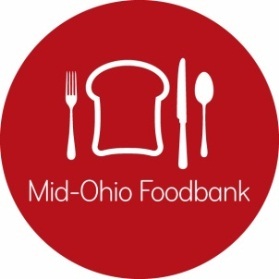 To arrange for a speaker or learn more about incorporating Mid-Ohio Foodbank into your event, please email Malik Perkins, Public Relations Manager. The connections we have with more than 654 partner agencies across our 20-county service area are crucial to our mission. These food pantries, soup kitchens, shelters, after-school programs, and senior housing sites ensure that the food we deliver gets to the people who need it most. The impact is incredible—these agencies provide more than 155,00 meals each day. Click on a county to review a report detailing how residents in that area are served.